A U.S. Securities and Exchange Commission filing on Friday reveals Apple board member Al Gore this week sold 215,437 shares of AAPL stock worth about $29.5 million. Gore's stock sale, which was accomplished in multiple trades ranging from $136.4 to $137.12 on Wednesday, nearly matches a $29.6 million purchase of AAPL shares made in 2013. 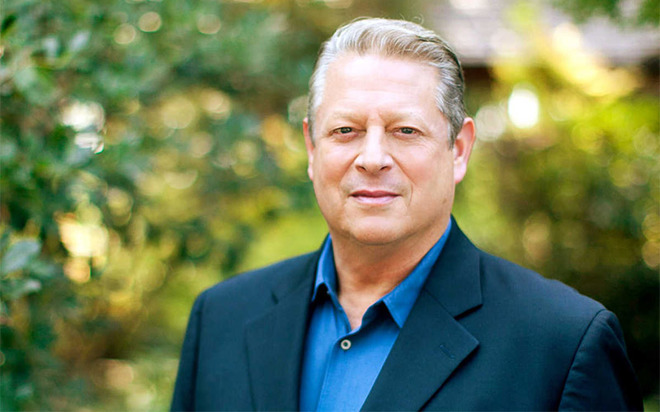 When Gore bought the stock batch more than four years ago, he exercised Apple's director stock option to acquire 59,000 shares at a price of about $7.48 per share, costing him approximately $441,000. This was pre-split AAPL, so shares were valued at $502.68 each. Following today's sale, Gore owns 230,137 shares of Apple stock worth $31.5 million at the end of trading on Friday. The former U.S. vice president turned environmental activist was appointed to Apple's board in 2003.